Halloween is going ultimate goth with Candy & Green’s ‘Get Black’ Night Halloween. 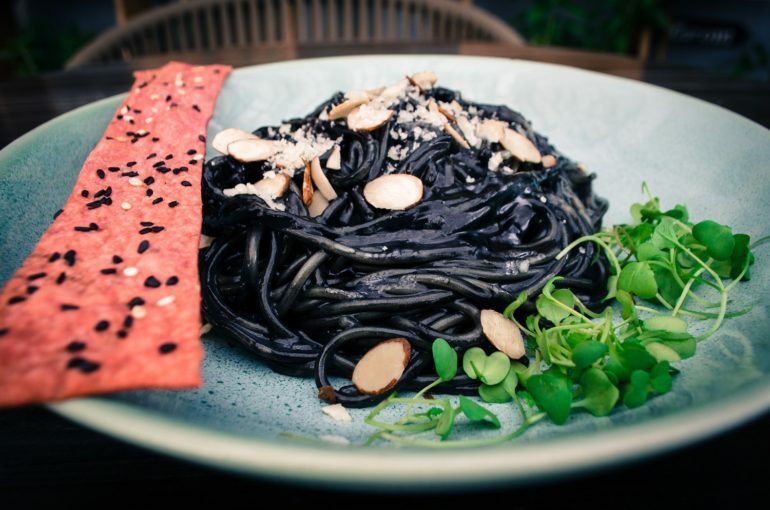 They a halloween themed entree with dishes like A Spaghetti Spell Jack O Lantern Ravioli, Pitch-black Lemonade Potion, A Smoothie Nightmare, Screaming Watermelon Keg and much more. Join them from 28 October to 3 November. 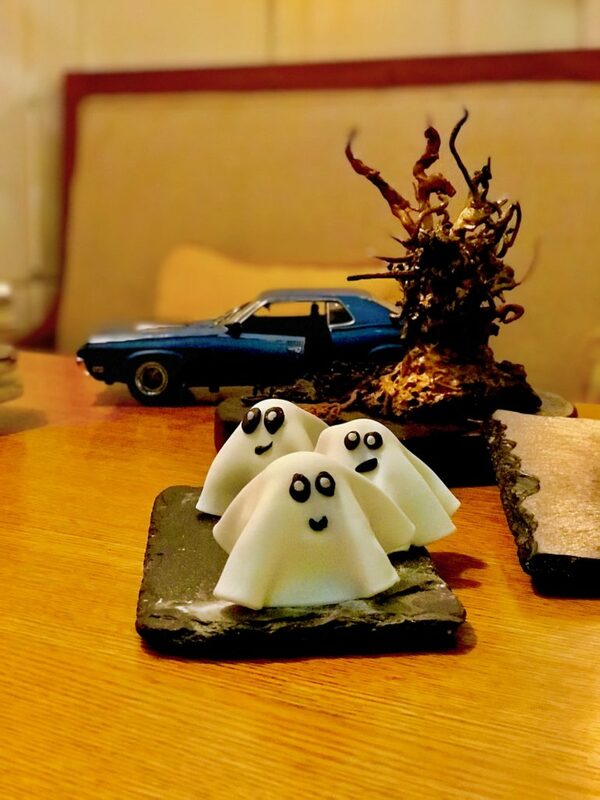 Blanco is hosting a Halloween party with curated cocktails to honour the theme of Halloween such as People Eater, Devil in Blanco and Feast Of The Death. They will also have Halloween combos and themed desserts, all for a discounted price through the week as Halloween special (23 October to 1 November). 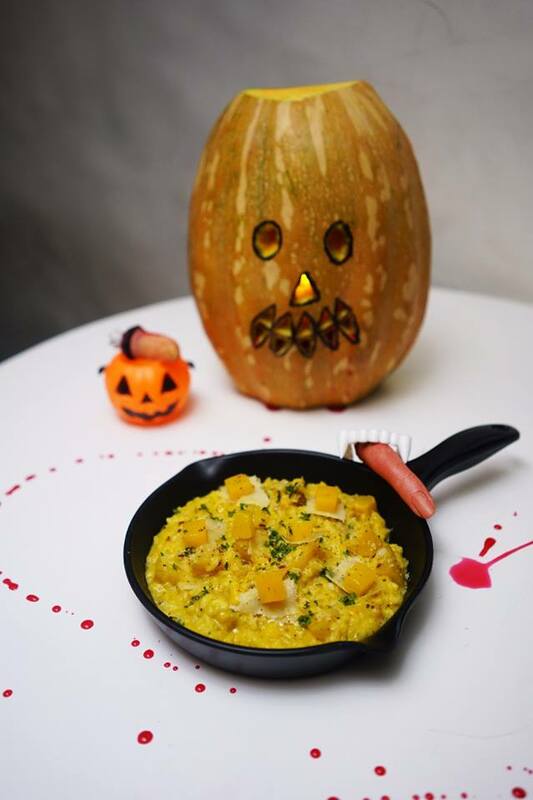 Copa is set for Halloween with a curated menu for the occasion along with games and face painting. 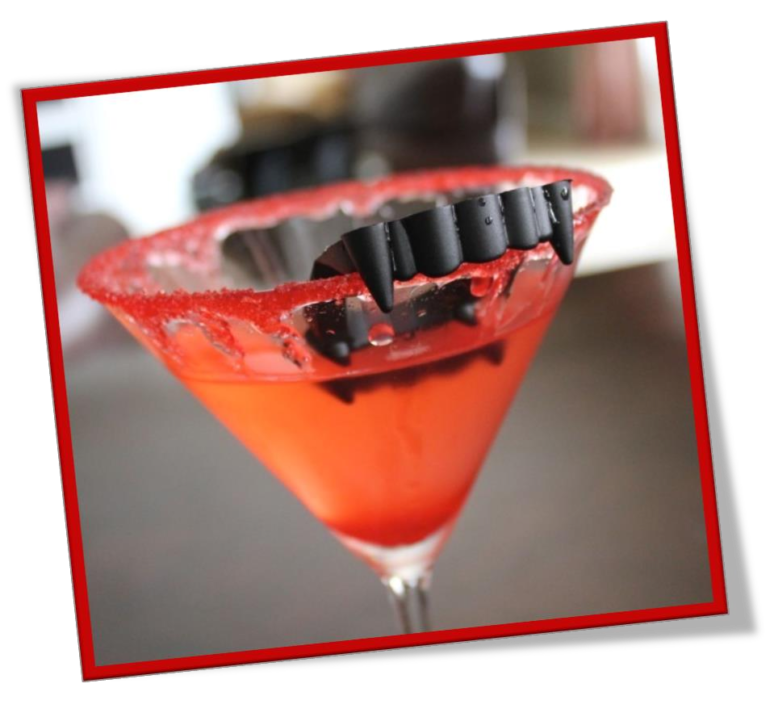 Bloody Mary Pasta, Halloween shots, Vamp Spirits Cocktail, Dracula Cooler, will all set you in the right mood for Halloween with both spook and flavour.